From apartment's and shared clubhouses to rental properties and office buildings, Harlan Custom Contracting can handle all maintenance and repairs that may be needed to increase and hold maximum value in your investment. We have a pool of experienced and qualified technicians and professionals for all situations. 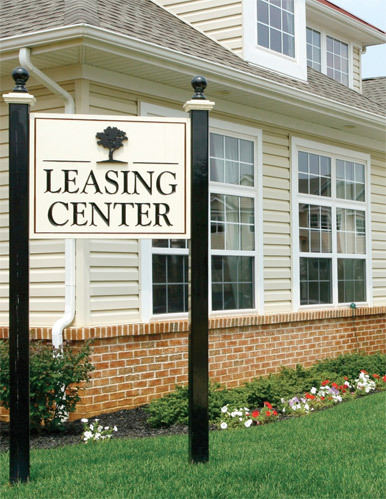 Maintaining rental properties and commercial units is essential to keeping them in high demand. From small handyman repairs to entire remodeling projects, Harlan Custom Contracting can provide the services that will continue to keep your customers satisfied and happy. Regular maintenance of crucial systems such as plumbing and HVAC will help to extend the life of these systems. Please contact us today for free estimates and let us manage and maintain your properties.